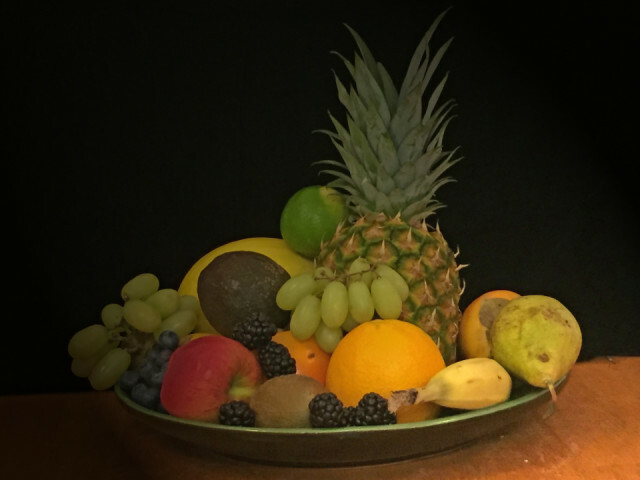 Ever wondered about the origin of the fruit in your fruit bowl? Today I decided to look at the labels to see exactly where the stuff came from. I dread to think of the carbon footprint. And all this came from our local Co-op in Bridge of Allan.